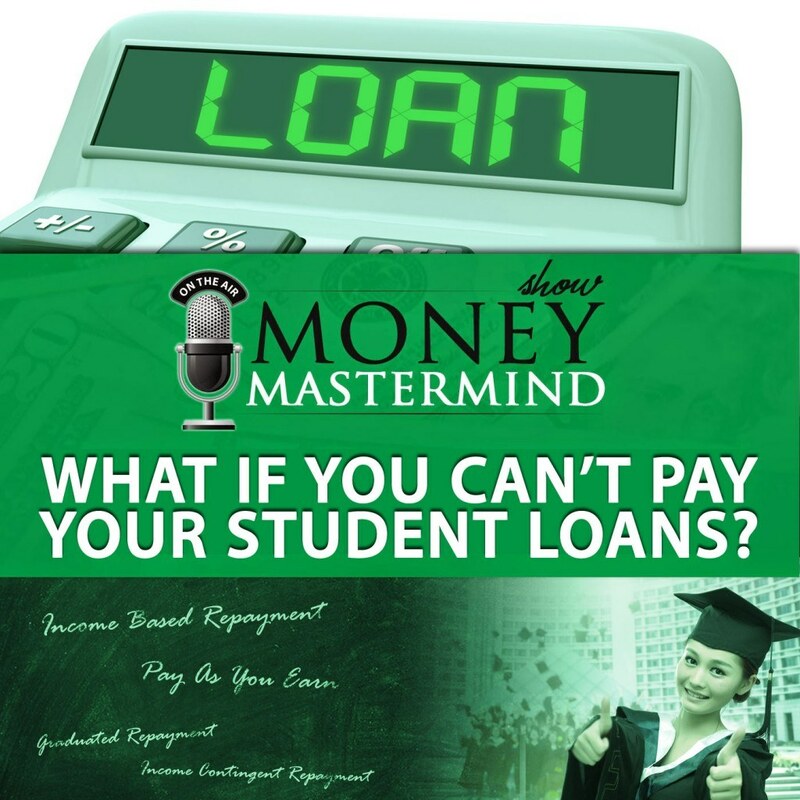 Home › Podcast › MMS046: What if You Can’t Pay Your Student Loans? 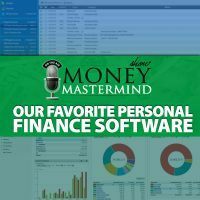 MMS046: What if You Can’t Pay Your Student Loans? Outstanding student loan debt tops more than $1 TRILLION. And, as anyone who has graduated in the last couple of years knows, finding a job that earns you enough to repay your student loan debt is difficult. The good news is that you have options when you can’t pay your student loans. 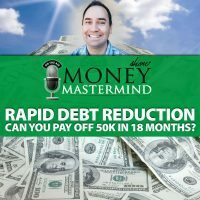 Jay Fleischman of The Student Loan Show joins us to talk about what you should do if you can’t make your student loan payments. Find out why you should avoid forbearance and deferment at all costs, and learn what you can do to be smart about student loan repayment from day one. What’s the difference in the way you pay your student loans if they are federal or private? What are your options when you can’t pay your student loans? Are there programs designed to help you discharge your student loans early? What types of schools will give you the worst return for your (borrowed) education dollar? Plus, you’ll learn why you should never, ever choose forbearance or deferment when you can’t pay your student loans. 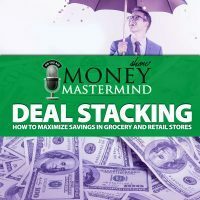 ← MMS045: Will Cutting Coffee Make You a Millionaire?